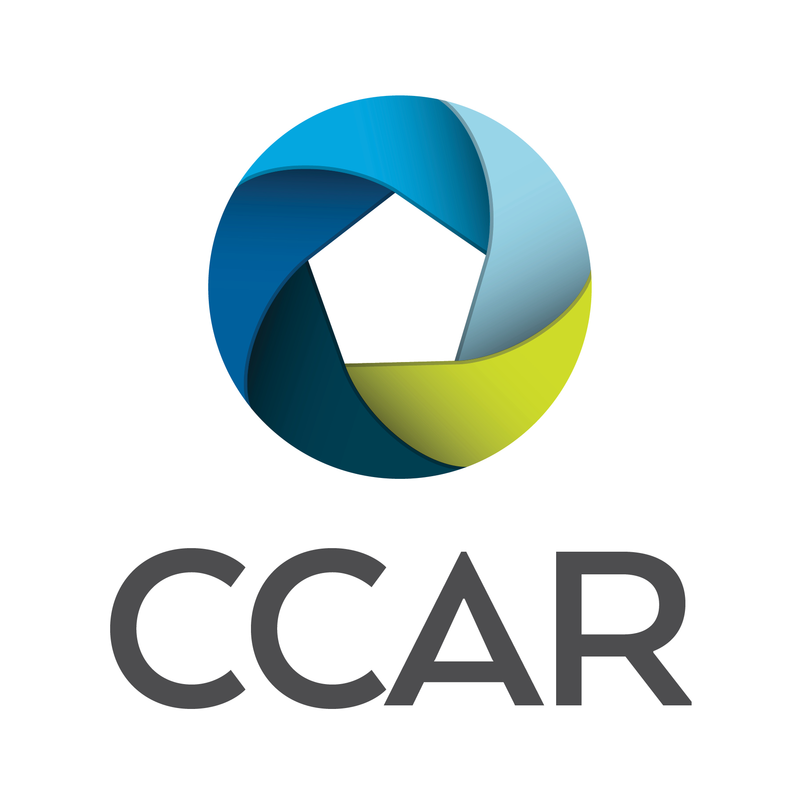 If you have any questions at all, always feel free to call CCAR Member and Technical Services at 925.295.1270. But remember, phone support will be limited, wait times will be up. Use the Paragon 5 Support Center to get prepared!